GeneCentric is establishing collaborations with The University of Tennessee Health Science Center, through the University of Tennessee West Institute for Cancer Research’s Department of Medicine and the Departments of Genetics, Genomics and Informatics. These collaborations are afforded by and build on the ground-breaking research of GeneCentric co-founder Dr. Neil Hayes, Scientific Director of the UT/West Institute for Cancer Research, and the Van Vleet Endowed Professor in Medical Oncology in the Department of Medicine (Division of Hematology‐Oncology). 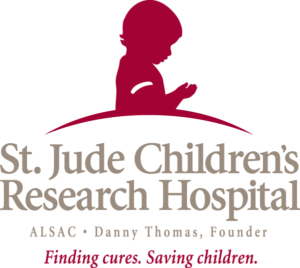 These research responsibilities also involve joint-partnership with St. Jude Children’s Research Hospital where Dr. Hayes’ prodigious experience and prolific leadership in molecular profiling will further accelerate classification of tumors of any etiology. More information on Dr. Hayes at UT/West Institute for Cancer Research is at: https://www.uthsc.edu/hematology-oncology/faculty/index.php.